If you won the lottery tomorrow…how would you spend the money? Would you buy a fancy car? Go on an extravagant vacation? How about purchase a $2.7 million cellphone? And you thought the iPhone was expensive! 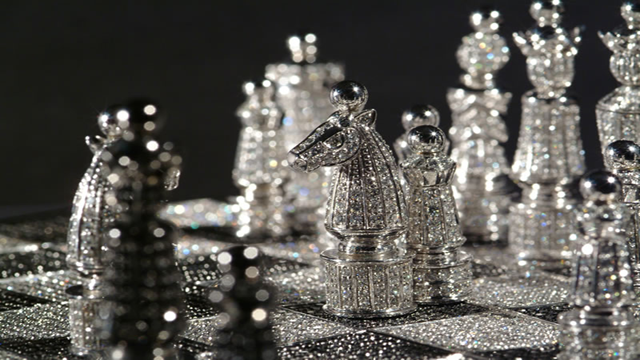 But this is nothing compared to these 25 most expensive things in the world. The lottery might still not be enough to afford all of these things. 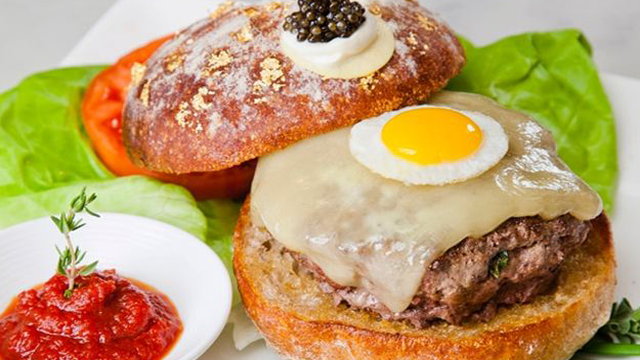 Sold at Serendipity 3 in New York City this deliciously expensive hamburger is held together with a solid gold, diamond-encrusted toothpick. 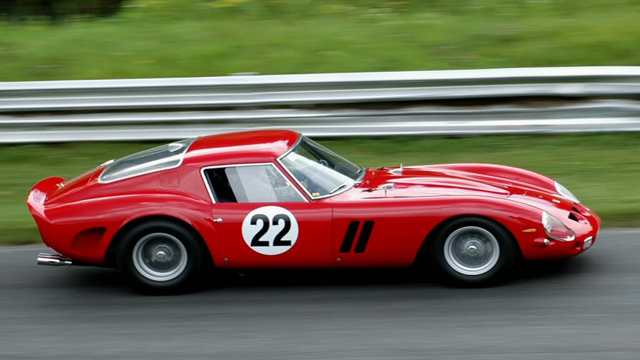 Not long ago this 1962 Ferrari 250 GTO became the most expensive car ever when it was sold in the United Kingdom to a private collector. 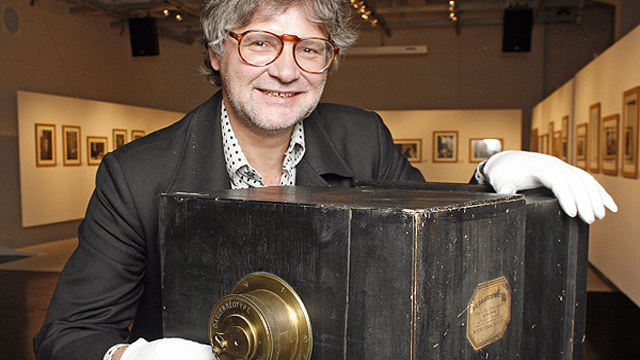 Dating back to 1839, this daguerreotype camera sold at auction in 2007 is believed to be the oldest commercially manufactured camera in the world. 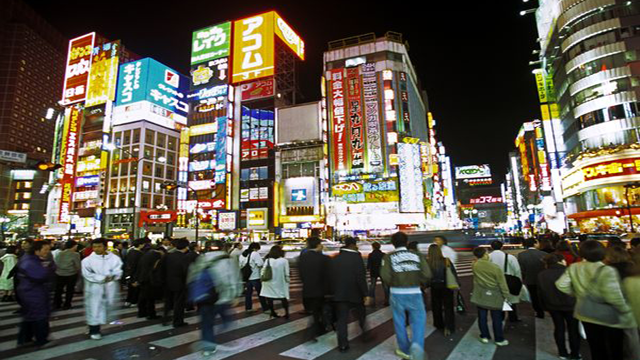 Although London and Paris were the previous contenders for this position, today three of the most expensive cities in the world are all found in Japan.